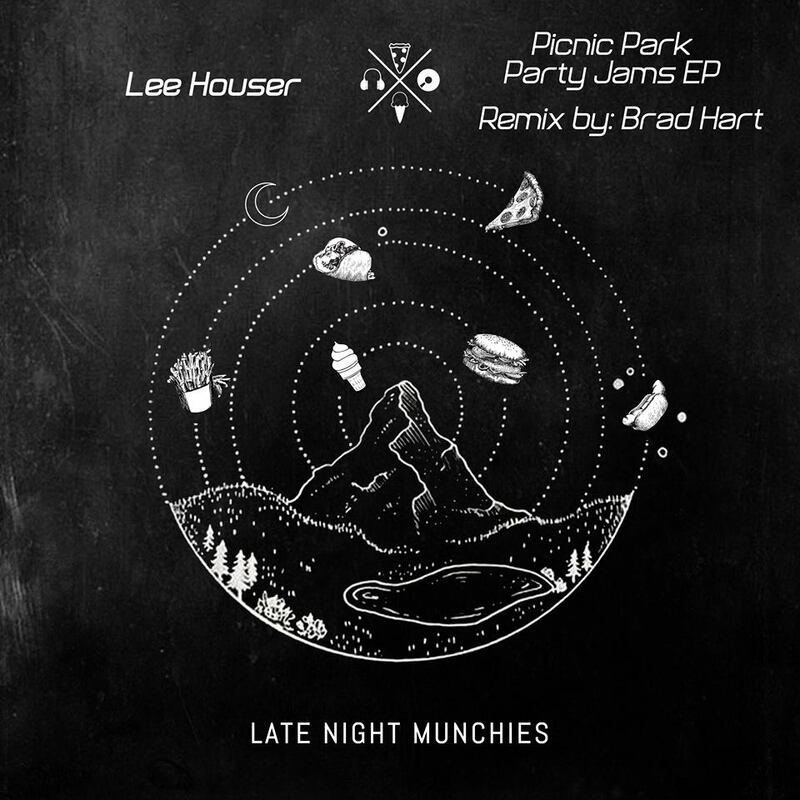 Today’s featured music is the Picnic Park Party Jams EP by Lee Houser! Out today on local label Late Night Munchies, the EP features two original Lee Houser tracks plus a remix by Brad Hart. Lee Houser is Seattle’s own Jon Lee (who also owns record label Tilted Records) and Simon Houser, who have each been DJing since the early 90’s and in recent years have joined forces to create a distinctive, forward-thinking house music sound. 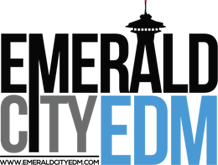 Support Seattle electronic dance music producers by purchasing their music: Purchase Picnic Park Party Jams on Beaport.